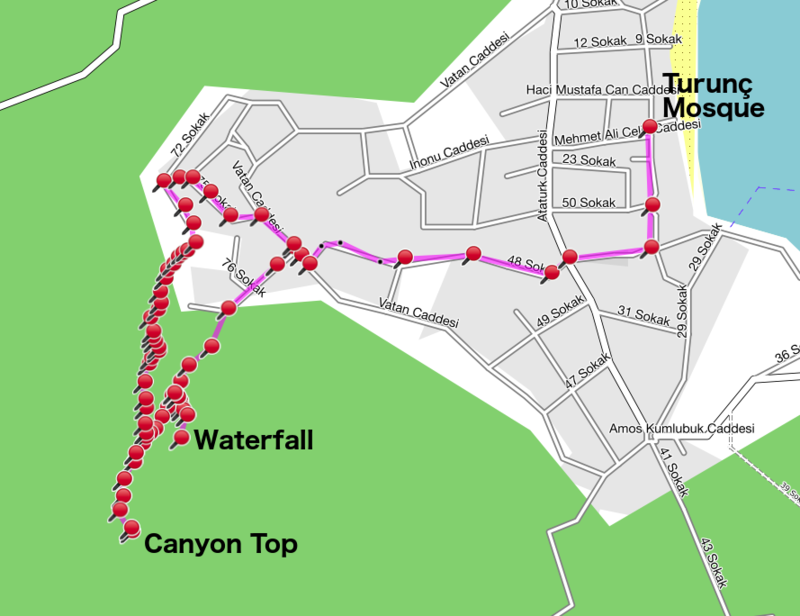 So you are in Turunç and you fancy a walk. How can this site help you? Here are step by step directions. You can do all of this from your smart phone or laptop and, provided you are connected to the internet via WiFi, this is all completely FREE. However, if you are using you mobile phone network to connect to the internet you will incur LARGE data roaming charges! You have been warned. Click on 'Routes' from the menu on the left. From the Routes List find a route that suites your requirements in terms of Category (Easy, Moderate or Strenuous), distance (in km) and approximate walking time (in hours). You can use the boxes at the top of the list to enter search criteria to you find what you are looking for or use the advanced search by clicking the magnifying glass icon at the bottom left of the grid. Searches are case sensitive. Click column names to sort the table. Hover over the 'Description' for full details. When you have found a suitable route, or you want to preview a walk, simply click on the route and you will be take to the route preview page. Each route starts with a summary description and an overview map. Click on the map to see a larger version. Each route is made up of a number of 'Sections' and you can preview each Section by clicking its link under 'Preview Route Sections' at the bottom of the route summary. Clicking on any of the images or maps will show you a larger version - move the mouse pointer away from the image to return to normal size. You should now decide how you want to follow the route: on paper, via written directions on your smart phone/tablet, or using a navigation app. The simplest approach is to download a PDF document of the entire route to your smart phone, tablet, etc and this will provide directions and maps for the entire route. If you have access to a printer (or you visit one of the internet cafe in Turunc) you can print a copy and simply take this with you. To download a pdf document of the entire route look for the links under 'Downloads' in the block on the right of the screen. Each link has the name of the route followed by the file type in brackets. Simply click the link with (PDF) in brackets and the document will be downloaded. If you do this on your phone/tablet then the pdf will be available directly on your device and that's all you need to do. 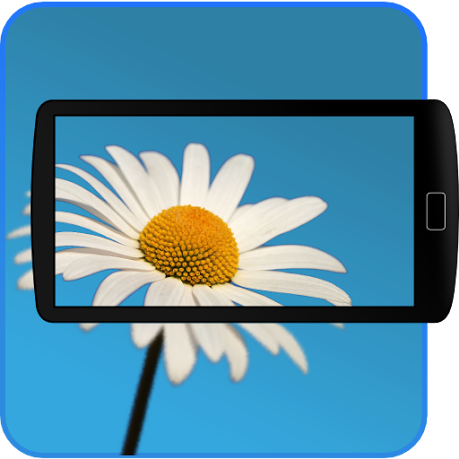 If you would prefer something a little more sophisticated, then you should download one of the many (often free) GPS/GPX navigation apps for your phone/tablet. Once you have an appropriate app on your device, downloading the route is very simple. Open this site on your device (open your device's browser, enter www.turuncwalks.com into your address bar, and navigate to the route you want to download (see above). Tap on the download link with (GPX) in brackets and your device should give the option of opening the file in your chosen app. For example, on iPhone/iOS devices, you can tap 'Open in "name of your app"' if the appropriate app is showing, otherwise tap 'Open in...' and you wil see a list of compatible apps. Tap your selected navigation app and the route will open ready to use or be listed in the apps 'library' of routes. Finally, if you want to follow the route on Google Earth and you have Google Earth installed on your device, then you just need to download the .kml file for the selected route to your device. Open this site on your device (open your device's browser, enter www.turuncwalks.com into your address bar, and navigate to the route you want to download (see above). Tap on the download link with (KML) in brackets and your device should download the file and open it directly in Google Earth (you may need to tap a link 'Open in Google Earth' on your device. That's it! Remember that some smartphones/devices have short battery life, particularly if you have GPS switched on all the time. Taking a PDF copy of the route as a backup is always a good idea (even an electronic copy on someone else's device in your walking party.